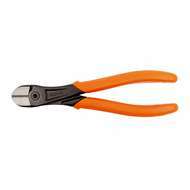 Bahco Lindstrom Pliers including chain nose, needle nose, flat nose, round nose, tweezer nose pliers and much more - a variety of pliers to suit a variety of needs. 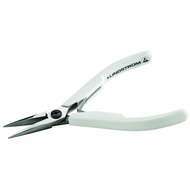 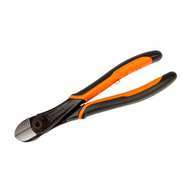 Bahco Lindstrom are high quality precision pliers suitable for use in electronics, military, aerospace or by the hobbyist for jewellery making, model making and more. 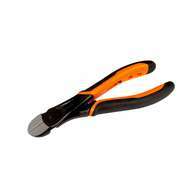 Other brands offered include Xuron, Bahco, and Tronex.